Krem Liat Prah Cave earns the distinction of being the longest natural cave in India. There are about 150 known caves in the Jaintia hills district of Meghalaya, Krem Liat Prah is one of them and is considered to be about 25 kms long, however they may be longer than that as the area continues to get explored. 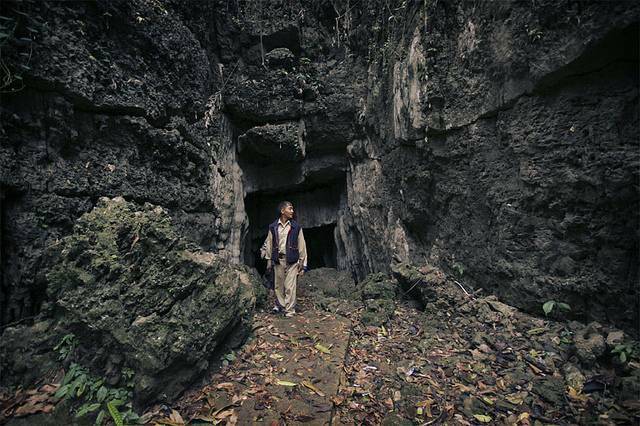 Meghalaya has numerous caves and many believe that they should be a part of the national and archeological heritage sites.